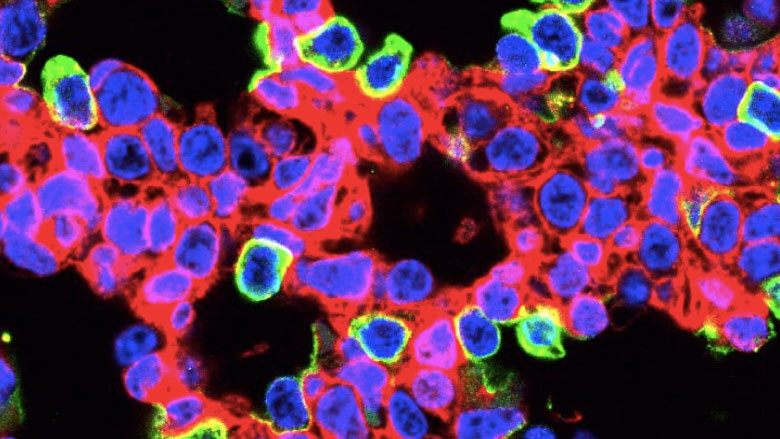 CHOP/Penn Medicine animal study published in Science Translational Medicine shows promise for developing new therapies for treating lethal lung diseases. A new “care map” for spina bifida seeks to enhance parental understanding of care during the hospitalization of their newborn infants with MMC. Find Children’s Hospital of Philadelphia at the AIUM 2019 Annual Convention in Florida. Prenatal gene editing shows proof-of-concept in treating congenital disease before birth. This state of the science article concludes that mother’s milk should be considered a medical intervention for infants with congenital heart defects (CHD). 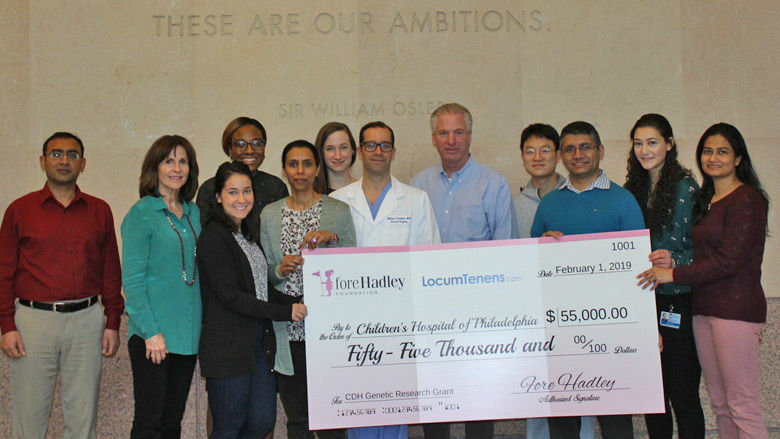 The Fore Hadley Foundation presented CHOP with a $55,000 grant to support congenital diaphragmatic hernia (CDH) research. The grant will support the research of Drs. Ian Krantz and William Peranteau. Beverly G. Coleman, MD, Director of fetal imaging in the Center for Fetal Diagnosis and Treatment, was awarded with the 2018 Distinguished Service Award in San Diego. Jayant’s parents, Suni and Emily, temporarily relocated to Philadelphia to ensure their unborn son received the best care possible. Fox 6 News reports on patient who underwent fetal surgery midway through his mother’s pregnancy. Read about a recently published study on prenatal ultrasound features of lung lesions that had a final surgical pathologic diagnosis of congenital lobar overinflation.